Welcome to RE-venturing! 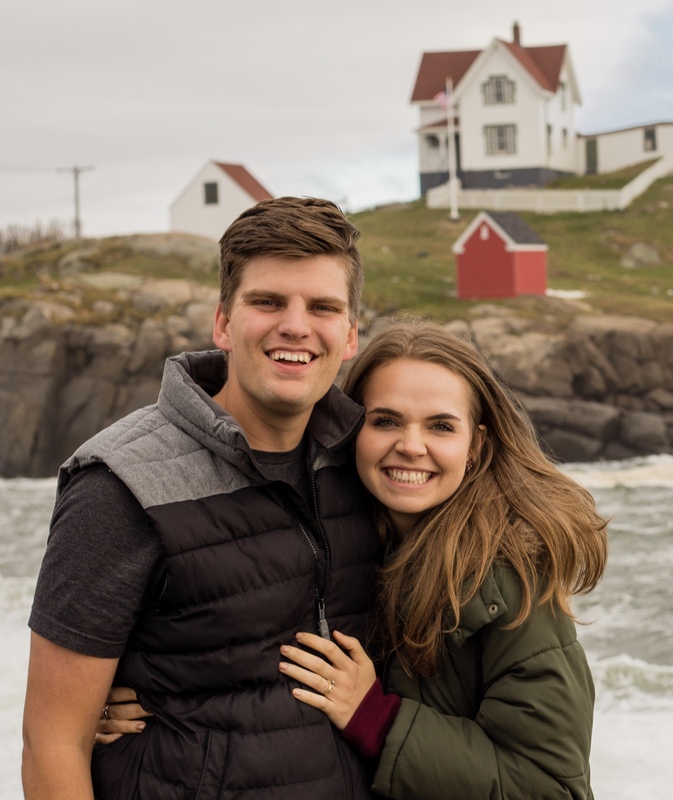 In September 2017, Rhett and Elisa moved across the country to join the staff of Movement Christian Church in Merrimack, New Hampshire. Since then, we’ve had the chance to learn so much about Jesus and ministry here in New England. The Northeast is the least religious area of the country, with only 3% of the people in our town believing in God. We are both bi-vocational. Rhett coaches high school soccer and Elisa also serves as the Director of Communications for the New Hampshire Traffick-Free Coalition. They both spend a few days a week working for a local bakery, as well. At Movement, Rhett leads StudentMovers and has lots of opportunities to preach and lead worship while Elisa directs LOVE603 by organizing and implementing monthly organized and organic events. To learn more about Movement, click here! Feel free to reach out with any questions or comments you might have! We absolutely love living in New England, and we hope to keep ministering here as long as we’re able. To join our team as we move closer to people who need to move closer to Jesus, click here and fill out a short survey. Thank you!